Spend a day on the water with us and enjoy world class Fly & Sight fishing with Captain Joshua Gisclair. 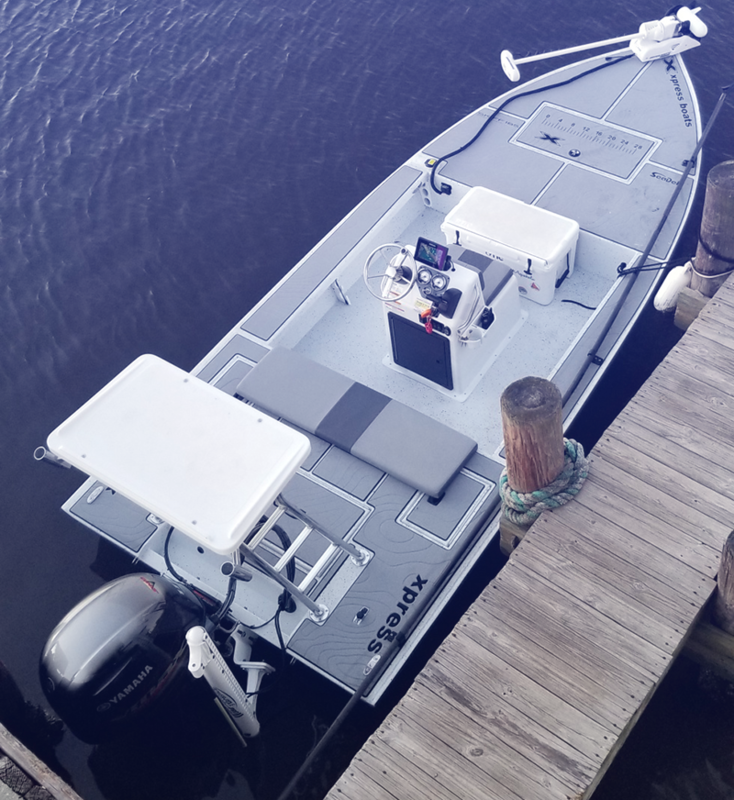 2019 Xpress skiff powered by a 2019 Yamaha 115 SHO. 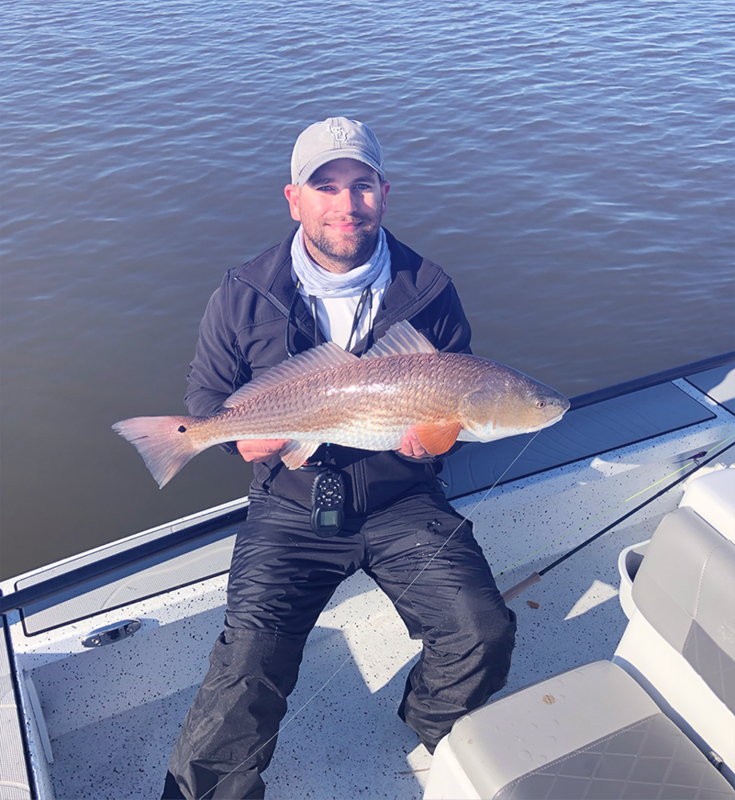 Captain Joshua Gisclair is a USCG licensed captain with over 20 years experience fishing the marshes of Louisiana. 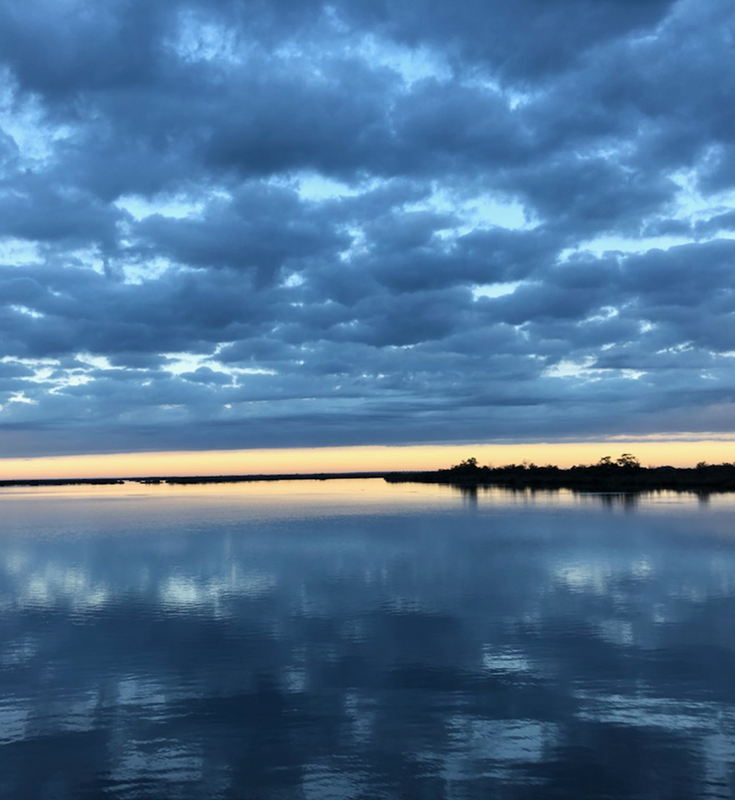 Beautiful Southern Louisiana marsh, ponds, and lakes that's always teeming with fish.